Today I'm interviewing Angela Ruth Strong. She is giving away a copy of A CAFFEINE CONUNDRUM to one winner (US only). Please comment and leave your contact information to enter the drawing! 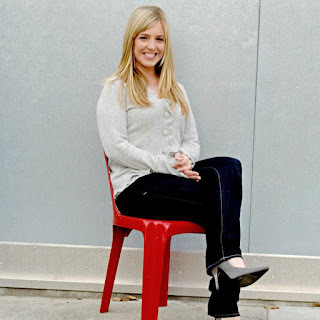 Angela Ruth Strong published her debut novel, Love Finds You in Sun Valley, Idaho, in 2010, which became the first in her Resort to Love Series. She’s gone on to publish with Harlequin and have a book selected as TOP PICK by Romantic Times and become an Amazon Bestseller. This Idaho Top Author and Cascade Award winner also started IDAhope Writers to encourage other aspiring authors. She currently lives in Idaho with her husband and teenagers where she teaches yoga and works as a ticket agent for an airline when not writing. You can find out more at www.angelaruthstrong.com. I teach fitness classes, and I work for an airline. Basically I like to get paid to exercise and travel. I loved reading the Mandie series by Lois Gladys Leppard so much that halfway through the year, my 4th grade teacher refused to let me use them for book reports anymore. This broke my heart because there were no other stories as exciting as a rich 12-year-old and her cat solving mysteries in the south during the early 1900s. I have a bad ear, and a couple years ago my good eardrum ruptured so that I could barely hear for a month. I had to get a tube put in as an adult. Without corrective lenses, I’m legally blind. I’ve worn contacts since 6th grade. I didn’t take swimming lessons until college. 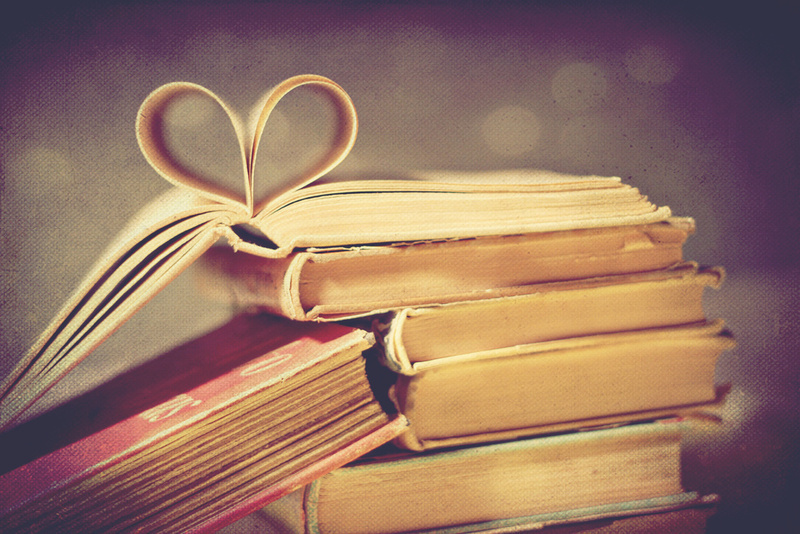 The first novel I sold was a sweet romance in the Love Finds You line of books. The crazy part is that I sold Love Finds You in Sun Valley based on having only written three chapters if it. This isn’t normal. I honestly believe this happened because God wanted to give me some encouragement that I could do this. See, right after I sold that book, my first husband left me. I quit writing romance since I didn’t believe in love anymore. I even ended my relationship with my agent, and the publisher went out of business. So I wrote a series for ages 8-12, starting with The Water Fight Professional. It’s super fun and I love it, and I’m so glad I had this opportunity. But then I fell in love with Mr. Strong, and I realized that love changes lives, and there’s nothing else I’d rather write about. Plus, my debut novel had been optioned for film. Though I’d ended my relationship with my agent and the publisher had shut down, God breathed new life into the book. A new publisher helped me get my rights back and write love stories for my hero’s brothers in the Resort to Love Series. There is an audio book now, and Finding Love in Big Sky is in development with a producer. After that, I decided to try romantic suspense. A lot of my local writing friends wrote for Love Inspired Suspense, and I thought that would be fun. So I wrote Presumed Dead. And I joined two book sets with other romantic suspense novels. I like romantic suspense, but the genre pulled me away from what I enjoyed about writing sweet romance—quirky small town characters. To blend those genres together, I ended up with a new cozy mystery series. The CafFUNated Mysteries focus on two female leads—a tea lover and a coffee lover—who run a business together and solve murders. I would compare it to the television show Psyche. Writing in various genres like this goes against everything my agents have ever told me to do. I don’t recommend it, but I also don’t regret it. Maybe eventually I’ll find a genre I want to stick with. Criticism—More than one editor has liked my ideas but not my finished product and said, “I wish you wrote better.” And I’m like, “So do I!” I’m working on it. I just wrote my first screenplay. And I have a non-fiction book proposal under consideration. Why? Because God opened doors. And it makes me happy. Tee-hee. I would lay my selfish ambition to rest. Life is a divine romance. Love and be loved. Your writing is never as good or as bad as you think it is. It’s worth pursuing AND it can always improve. 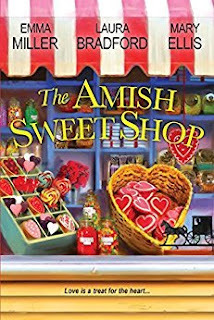 Sassy city girl Tandy Brandt moves to the small town of Grace Springs to start a coffee shop, never imagining she'll be competing with local beauty queen Marissa Alexander and her dream of running a tea house. Unfortunately, the current store owner dies before selling the location to either of them, and they both become murder suspects. The unlikely pair team up in an attempt to discover the real killer, though with the secrets in Tandy's past and Marissa's infamous clumsiness, they could be their own worst enemies. Despite their differences, they follow clues to question a sweet, apple pie baking antique store owner, a GQ Santa in the retirement center, and a hipster millionaire with no social skills. Will they be able to figure out whodunit and prove their innocence before one of them goes to jail...or worse? Remember to comment to enter the drawing for A CAFFEINE CONUNDRUM! What's new in inspirational suspense and mystery this week? Keeping guard--because a killer lurks. A Military K-9 Unit novel. When Captain Isaac Goddard saves Vanessa Gomez from a vicious attack, he discovers the feisty military nurse is the Red Rose Killer's next target. 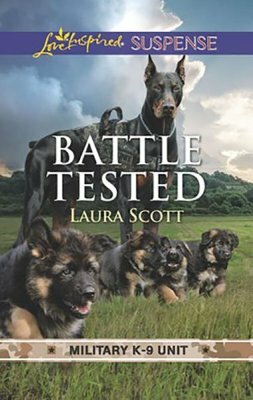 With help from Vanessa's guard Doberman, the former pilot makes it his mission to protect Vanessa and her young brother. But when the danger closes in, can he overcome the post-traumatic stress that haunts him and stop a ruthless killer? 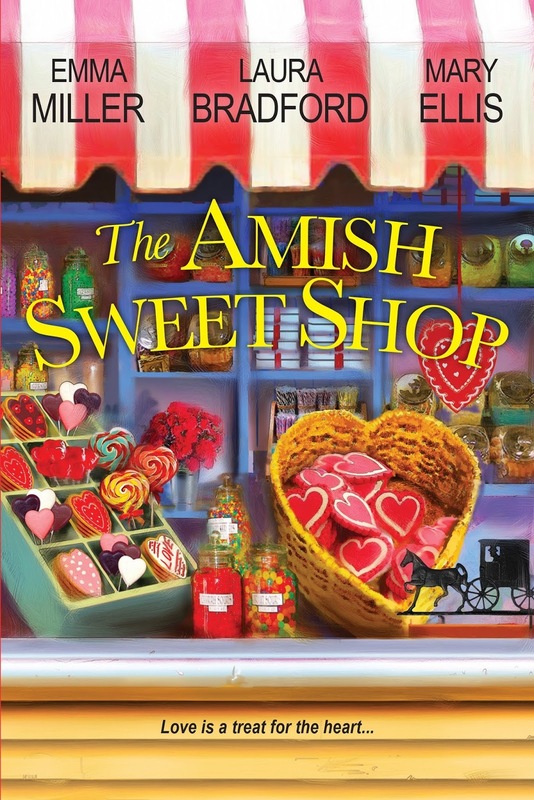 mysterious gifts leading up to Valentine’s Day, including chocolate from Beechy’s, she’s bewildered—yet curious. Sadie may not think she’s pretty, but there’s a young man who sees only sweetness when he looks at her . . .
He’s her undercover bodyguard—but she can’t know. Friday, Elizabeth Goddard interviews Angela Ruth Strong. 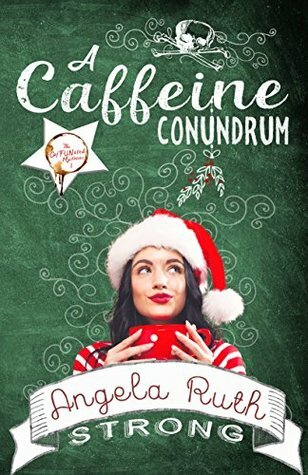 She’s giving away a copy of her book, A CAFFEINE CONUNDRUM! Solving a murder mystery is harder when you don't trust your partner...or their taste in beverages. 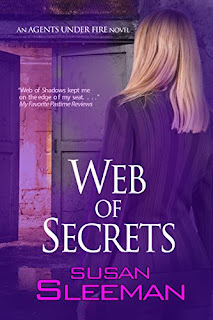 This past week I read Web of Secrets a gripping story by Susan Sleeman. It's from her Agents Under Fire series and was released back in 2016, but for some reason I missed it. I'm giving away a $10 Amazon gift card. All you have to do is leave a comment! A nightmare come true . . .
Years ago, a fifteen-year-old girl was abducted by a monster. Although she managed to escape, her tormenter was never caught. So the girl was given a new home, a new name . . . and the determination to save other foster kids from suffering similar horrors. FBI Agent Becca Lange is in the middle of a credit card fraud investigation when she's faced with her worst nightmare: a serial killer, van Gogh--given the name because he removed his victims' ears--has resurfaced. Back in the nineties, van Gogh tortured, then killed several young foster girls. Becca was almost one of them. Over the years, Becca's been keeping her own investigation going. So when the police come to her for help, she's more than ready to do what it takes to put van Gogh behind bars--even if it means working with Connor Warren, the easy-going cop whose attentions she's been avoiding. Connor is too charming, too good-looking, too . . . tempting. He makes Becca want things she can never have. And might never have . . .
Because van Gogh isn't finished with Becca yet. He's been searching for her all these years. And now that he's found her, he's got a plan to keep her . . . forever. Wow! This story was intense. Susan did a great job with all the technical stuff like how to identify remains and tell age, gender, and race without it sounding teacherly. She also kept raising the stakes with van Goh getting closer and closer. The story between Becca and Conner was gripping as well. Both were wounded in their pasts and were not looking for a relationship, but sometimes things like that are out of our hands. The two were opposites and the conflict that caused kept the reader engaged. And Conner definitely was swoon worthy! Susan did a great job of writing about foster children. I loved the way Becca tried to help these children. She'd been a foster child herself so she knew what they needed. If you missed this book when it first released like I did, do yourself a favor and check it out! And then check out the other books in the Agents Under Fire series. I am! Her books are available on her website. 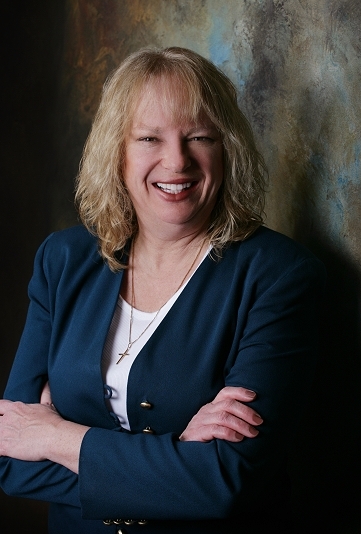 Susan Sleeman is a best-selling author of clean read and inspirational romantic suspense books. Awards include the 2013 Romantic Times Reviewers Choice Best Book Award. In addition to writing, Susan also hosts the popular website TheSuspenseZone.com. She currently lives in Oregon with her husband. They have two daughters, a son-in-law, and an adorable grandson. To learn more about Susan stop by any of these locations on the web. And don't forget to leave a comment to be entered in a drawing for a $10 Amazon gift card. 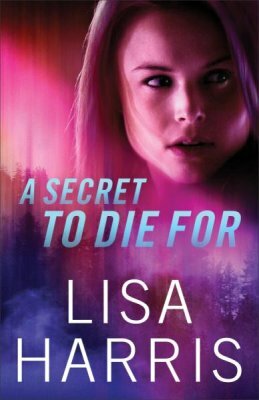 What's new in inspirational suspense and mystery? Psychologist Grace Callahan has no idea that she has a secret--one worth killing for. But when she finds out one of her clients has been murdered, she quickly realized that the computer security specialist wasn't simply suffering from paranoia. Detective Nate Quinn has just been cleared for active duty after a bombing killed eighteen people, including his-partner, and left him dealing with PTSD. His first case back on the job involves the murder of Stephen Shaw, and his only lead turns out to be an old friend, Grace Callahan--and her life is in grave danger. Someone believes Shaw gave his psychologist information before he died. Information they are willing to kill for. A 2018 Carol finalist and winner of an Inspirational Readers’ Choice Award in Suspense and Mystery, Patricia Bradley lives in North Mississippi with her rescue kitty, Suzy. 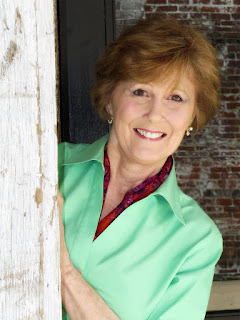 Her romantic suspense books include the Logan Point series and the Memphis Cold Case Novels. When she has time she likes to throw mud on a wheel and see what happens. To learn more, visit Patricia's website. Author Patricia Bradley knocks it out of the park again with a well-crafted suspense novel that will keep you guessing until the very end. Homicide Detective Rachel Sloan gets a visit from an old friend of her mother’s, an Elvis impersonator who calls himself Vic Vegas. 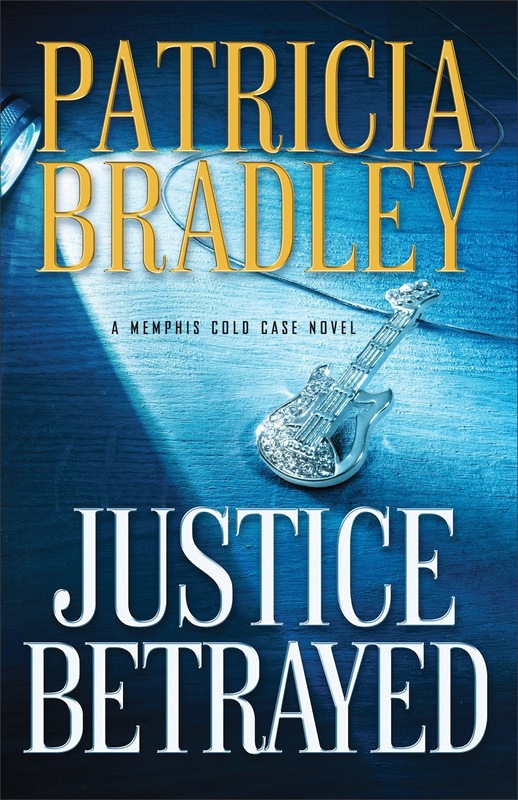 This third offering in Bradley’s Memphis Cold Case series, JUSTICE BETRAYED, will keep you turning the pages. Just don’t forget to breathe! Leave a comment, along with your contact information, for your chance to win an eBook copy of JUSTICE BETRAYED! Romantic Suspense has NEVER been hotter! Can a Human Survive a Throat Cut?